We can’t say enough about this wedding! Our history with Kristin and her family goes back a couple of year when we were blessed to cover Kristin’s sister’s wedding, Erin and Jared. We have loved them ever since and when Kristin contacted us we were so excited. Taylor, you are one lucky man to join in with this family, but you probably know that already! The details that Kristin and Taylor pulled into the wedding truly speak of their style; Toms and Chucks made the bridal party feel at ease. 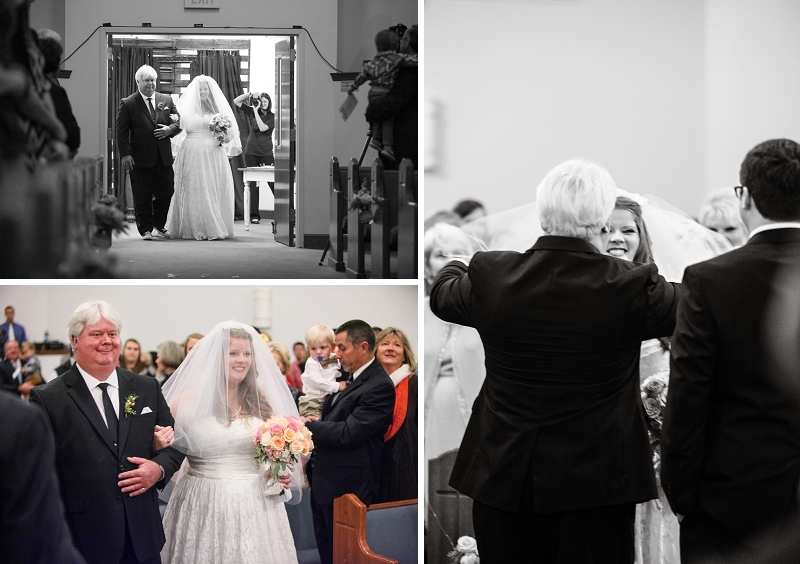 Kristin even wore her mother’s veil that was lovingly made 43 years ago by her grandmother. 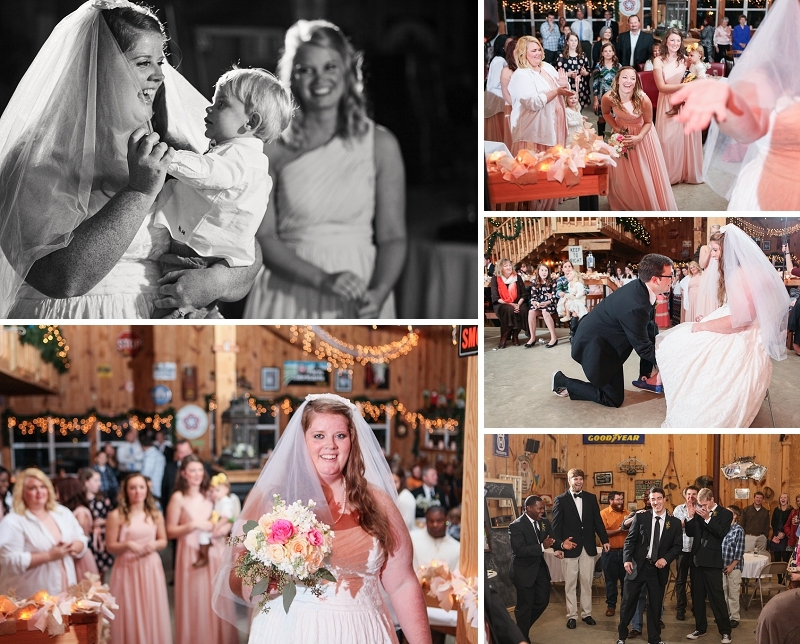 At the Motes barn where the reception was held, the Ryan Alan Band provided the background music that led the night in laughter and fun. And if you like donuts, the Mr. and Mrs. provided a little bit of glazed joy for their guests to enjoy. Guys, thank you so much for allowing us to serve you again and experience your hospitality!